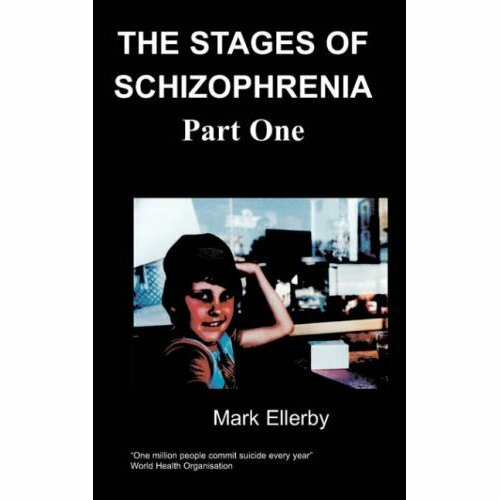 The book details my life with the anxiety and terror caused by schizophrenia and how I was able to overcome this. From what it was like to be locked in my room for two years and not able to go out at all to with intelligent help to overcome this and establish a more normal life again. 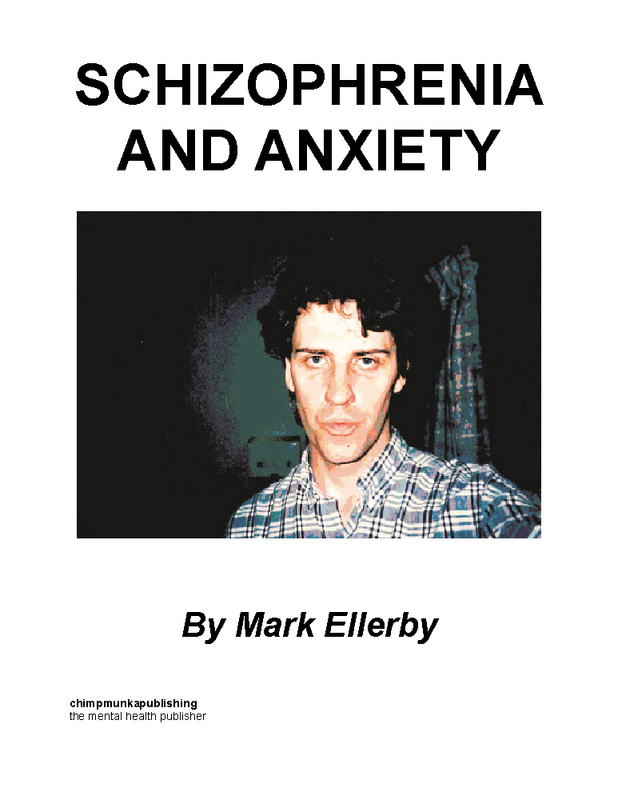 Anxiety then is a specific term the effects of which in my case are heightened by adrenalin rushes brought on by fear and mild levels of panic which creates a kind of palpitation effect in the body. Mostly though the focus for me is anxiety which manifests itself as nerves. The result of these nerves is a kind of paralysis of mind and body to which the only response is to wait until it wears off. Taking lorazepam for me is a way of grasping at straws, a fact recognized by my psychiatrists. I am prescribed it even though it is both ineffective and addictive, though my levels of its consumption are closely monitored. The hope for me is rather that it has some kind of placebo effect though I doubt this. Nothing in my life had prepared me for the anxiety I have had since leaving school. Prior to that I had exam nerves and interview nerves, the butterflies in the stomach on starting my first job but anxiety and fear are different. For one although your stomach churns with fear most of my nerves tend to be in my back and the backs of my arms rather like a pain that you simply cannot get rid of. When I had anxiety at school, say when sitting my o-levels, this was accompanied by an adrenalin rush. I have heard it said however that there is good adrenalin and bad. In exams the nerves were accompanied by good adrenalin but with my current nerves there is both a more intense and unpleasant feeling of anxiety together with bad rushes of adrenalin – a much more potent combination. People who complain of being ‘bad with their nerves’ are sometimes referred to ‘anxiety management’ classes by doctors. In my case I spent more time experimenting with everyday different ways of trying to cope and less with techniques like meditation, relaxation tapes or muscle exercises and the like (none of which I could understand enough to apply successfully). My CBT consultant also expressed some skepticism about this kind of approach to nerves. So what do I do to stop being anxious? The most obvious adaption and the first to occur to me was simply to get up on a morning, sit in a comfortable chair and try to drink a cup of tea. This calms me down a little bit. This can be difficult as I often feel anxiety when I first wake up and the temptation is to simply stay in bed. The reason for this is that it does require some effort and energy to get to the chair in the first place. This could appear as simply to try to avoid confronting ones problems but the experience to my mind is at least as indicative of the fact that it requires some strength to do this at all. It often takes me a couple of hours to do this.